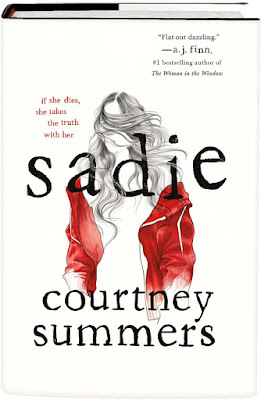 If you're looking for an excellent audiobook with superb production quality, check out Sadie by Courtney Summers. I started reading in print, but the innovative narrative style seemed better suited to audio so I switched format. 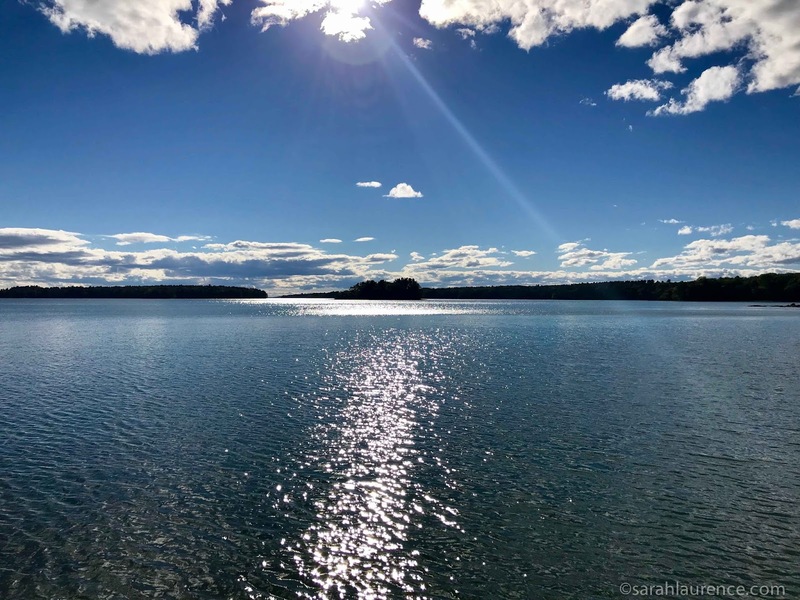 The chapters alternate between Sadie's narration and a "true crimes" podcast about the missing nineteen-year-old girl. Usually I prefer to read a book in print and save audiobooks for chores or travel, but Sadie made listening into a creative new experience. Sadie is a hard luck story about two girls raised by a drug addict mom in small town Colorado. Sadie tries her best to mother her little sister, Mattie, and the girls are also looked after by a kindly older neighbor who owns their "trailer park" (it's actually a mobile home center - one of the few misrepresentations in the book). When 13-year-old Mattie is found brutally murdered and the local police fail to find the killer, Sadie runs off in search of her mom's ex-boyfriend, whom she blames for the crime. This page-turner story has well-developed characters and strong writing. Some books are better suited to audio than others. To illustrate, let me compare two YA novels who share one of my favorite narrators, Bahni Turpin. 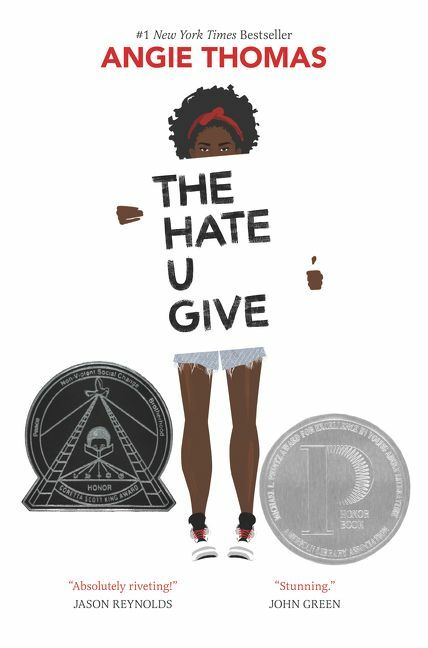 The Hate U Give by Angie Thomas worked really well on audiobook since the protagonist narrates her story in the first person. However, Children of Blood and Bone by Tomi Adeyemi has two girls' and one boy's points of view, and although Ms. Turpin did a fine job, the voices would have been more distinct and easier to follow with two more narrators. In an audiobook, the narrator/s is often as important as the author, which adds a second layer of complexity to your novel selection. What made Sadie stand out from other audiobooks was the superb production quality and big cast. It was more like a BBC radio drama or a serial podcast, enhancing the narrative style. Rebecca Soler narrates Sadie's chapters fluently but adds a stutter when she speaks out loud, which is amplified with emotion. When a secondary character speaks, another person voices the dialogue, making the Sadie POV chapters feel like live theater. In the serial podcast chapters, Dan Bittner plays the podcast host, West, and adds theme music and background sound effects. The characters he interviews are voiced by the same dialogue actors from Sadie's chapters. This technique offers alternative perspectives on Sadie's story, and as West gets closer to her, it builds narrative tension. The listening experience was intense and felt real. By the end, I was in tears. I'd strongly recommend Sadie to anyone who listens to audiobooks or podcasts, and I'm sure it would be good in print too. It was wonderful to see an unpopular high school dropout like Sadie as the protagonist of a popular mystery. This newly released young adult novel is already #10 on the NYT bestseller list. 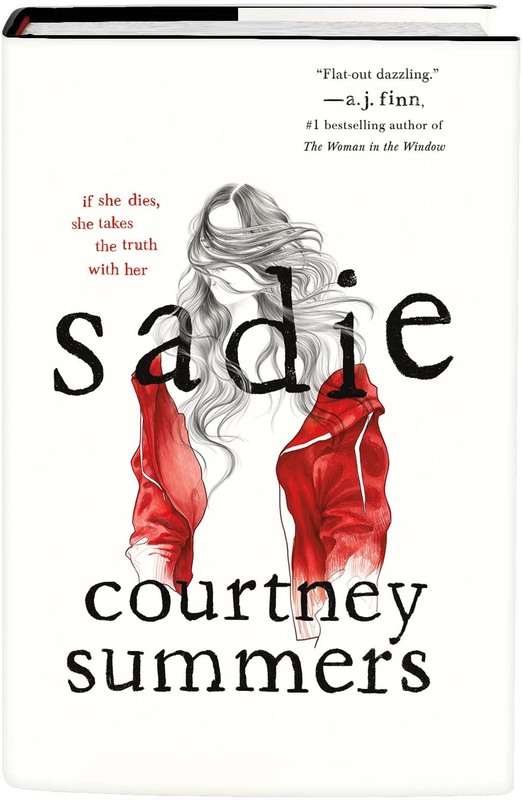 Given the age of the protagonist and the disturbing content (not explicit), Sadie would be best for mature teens and adults. My only issue was the ending gave me nightmares and might be too scary for younger readers. If you have other good audiobook recommendations, please add them in the comments. Last weekend might have been my last ocean swim of the season. 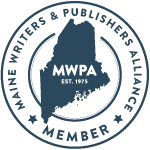 Reviewer's Disclosure: Netgalley.com provided a galley excerpt in exchange for an honest review. I finished the book on Audible.com as a paid subscription member.